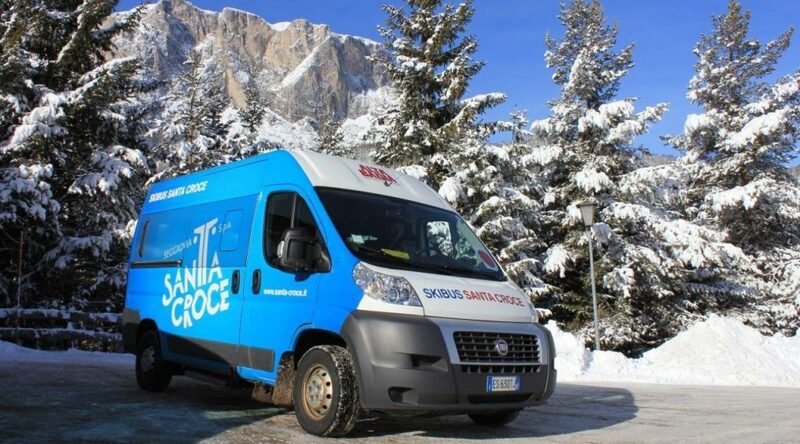 The La Crusc ski bus service is available on all days when the lifts are open. Use of the ski bus is free of charge for guests staying at one of our partner hotels. 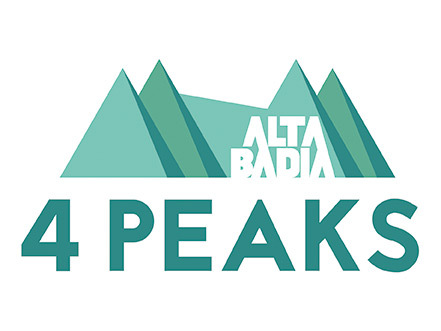 The ski bus brings guests to the slopes and to the doorstep of the Skiland building, where the following services are available: Ski and snowboard school, ski pass office, ski rental and ski storage.